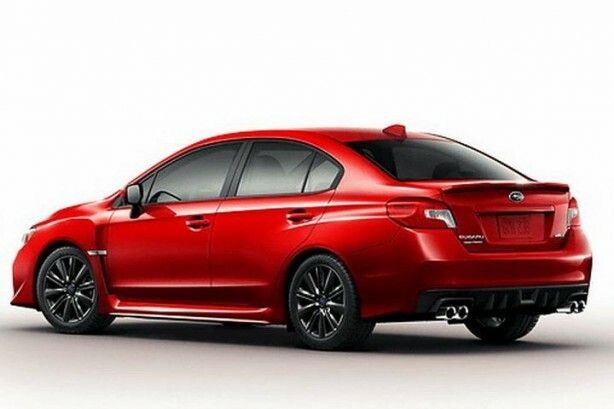 Some technical details of the upcoming 2014 Subaru WRX have been leaked by Jalopnik. According to the site, the new WRX will have a 2.0-litre turbocharged four-cylinder engine delivering 198kW @ 6,000rpm and 331Nm @ 4,400rpm, while the WRX STi will be equipped with a slightly larger 2.5-litre unit. 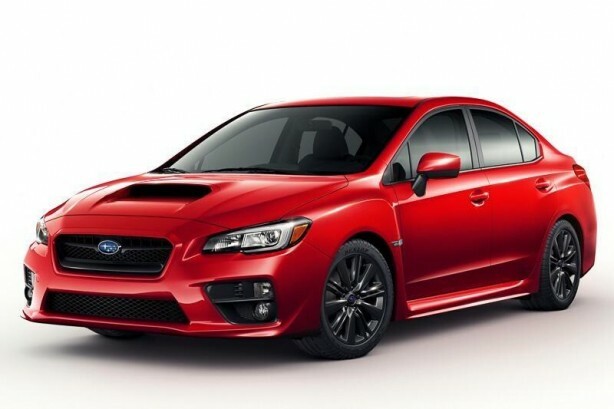 Like the current generation, the WRX will be offered with either a six-speed manual or a continuously variable transmission, while the WRX STi is delivered exclusively with a manual gearbox. Bear in mind that the above specifications are for the American models and Australian delivered models may be different. The Americans will also have three trim levels to choose from, with top of the range models coming with satellite navigation, keyless entry and a Harman Kardon sound system. There will also be a WRX STi launch edition that is dressed in WR Blue Pearl exterior paint and black Alcantara seats with blue leather bolsters. The cars can also be specified with an All-Weather package which consists of heated exterior mirrors, heated front seats and windshield wiper de-icer. The 2014 Subaru WRX will bow in at the Los Angeles Auto Show on 20 November.